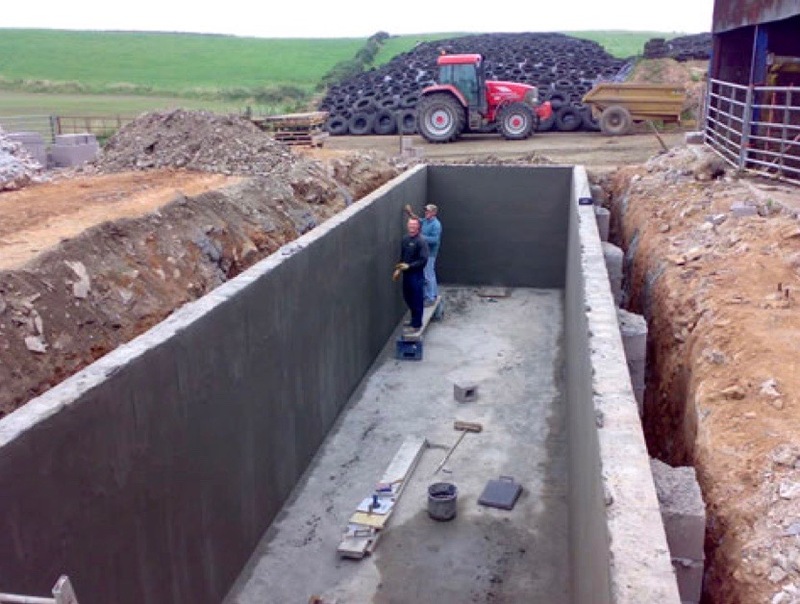 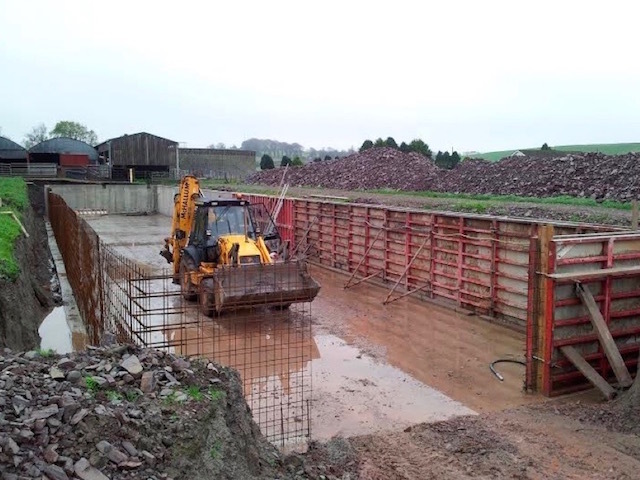 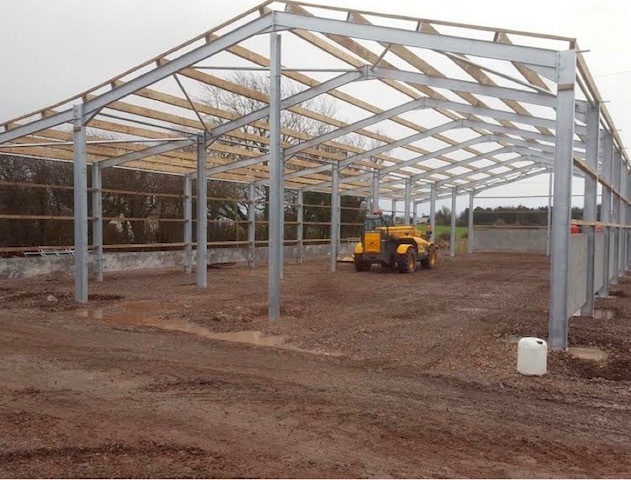 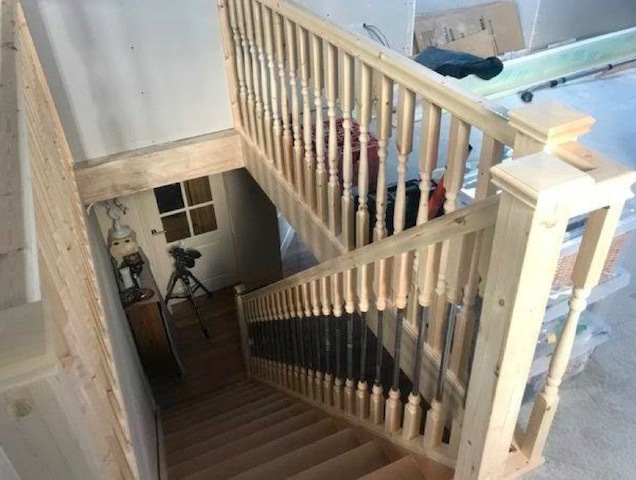 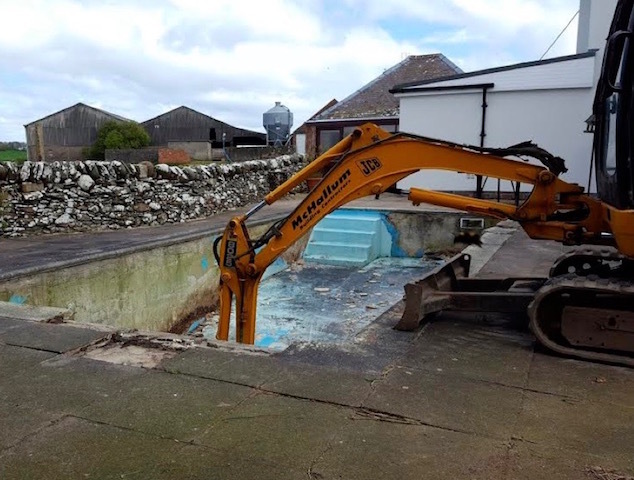 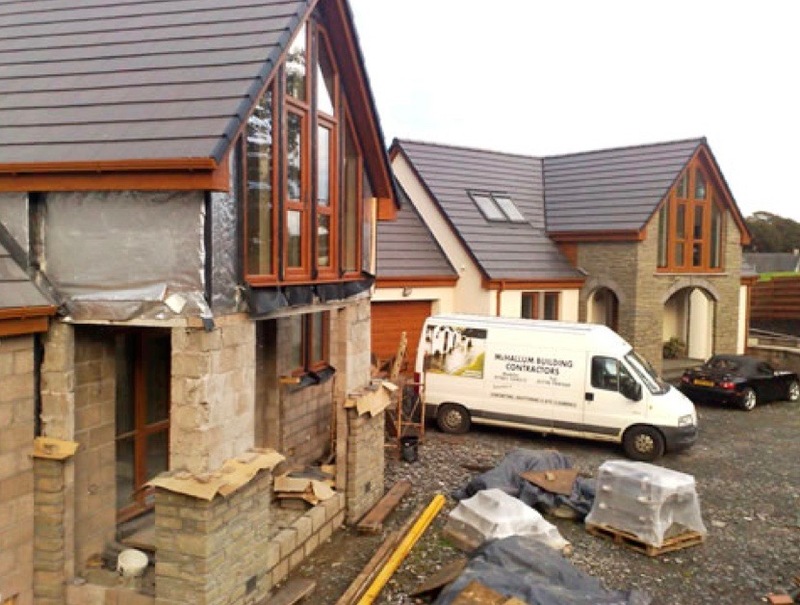 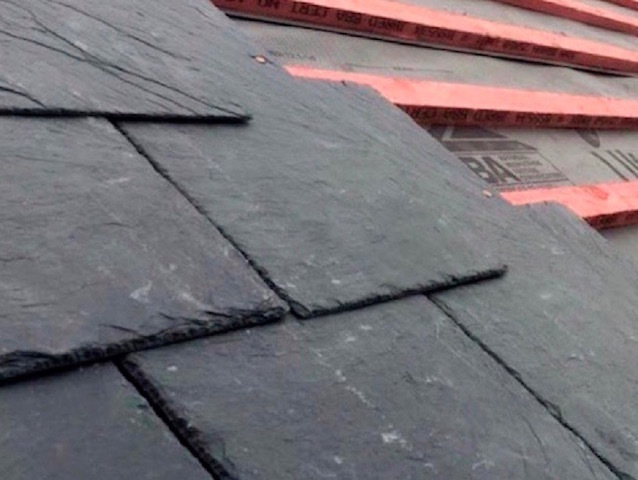 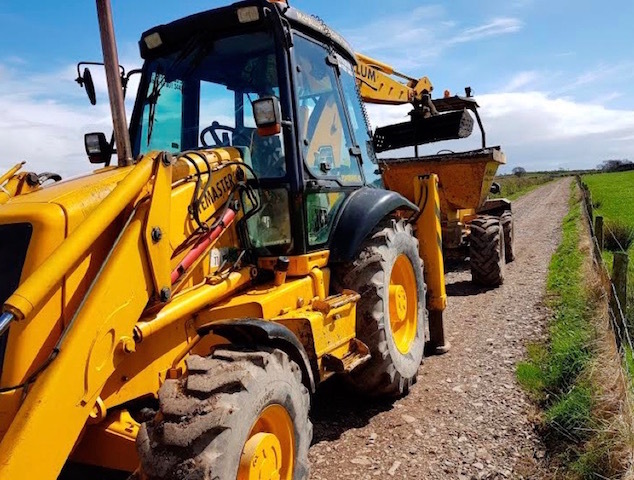 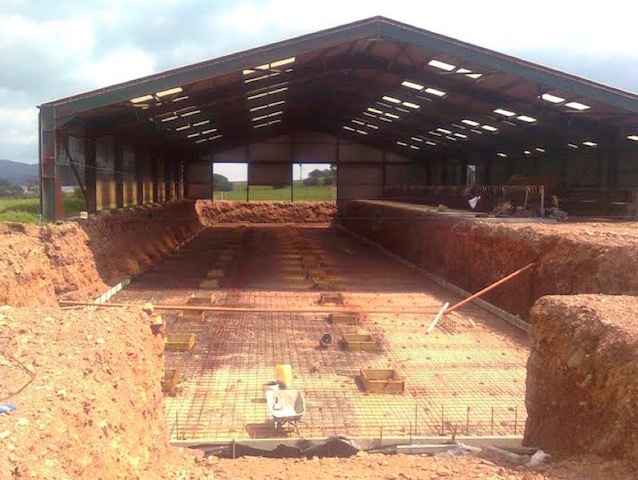 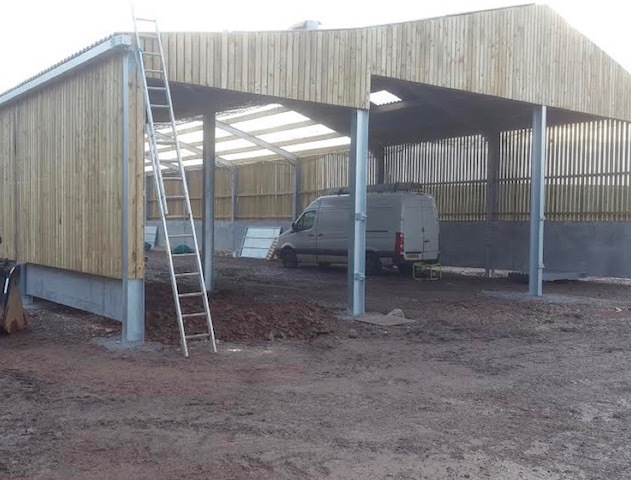 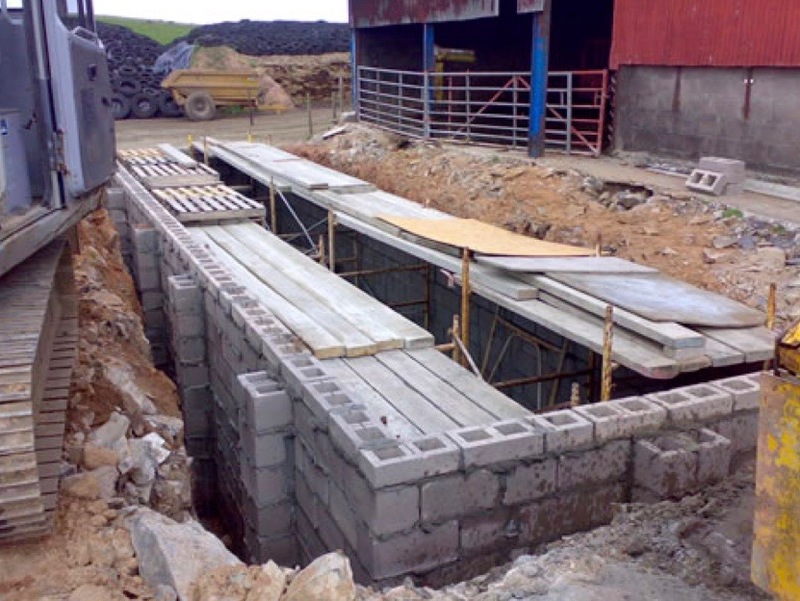 McHallum Builders have wide experience in delivering construction projects for the farming sector - from farm sheds and other agricultural buildings through to the building of silage pits. 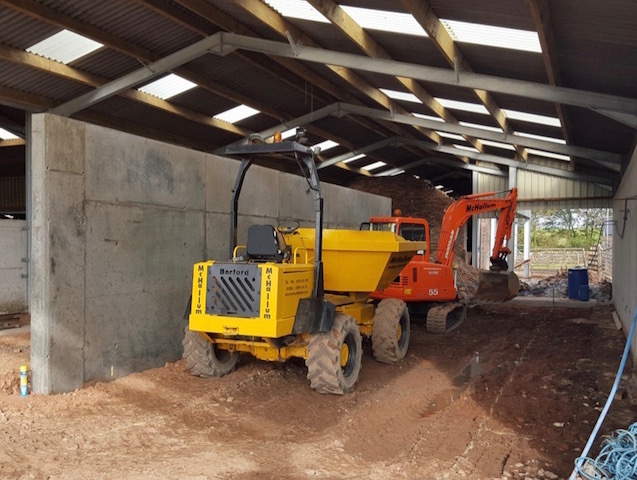 We also construct milking parlours, hardstandings, concrete access roads and a range of other farm-related services including groundworks. 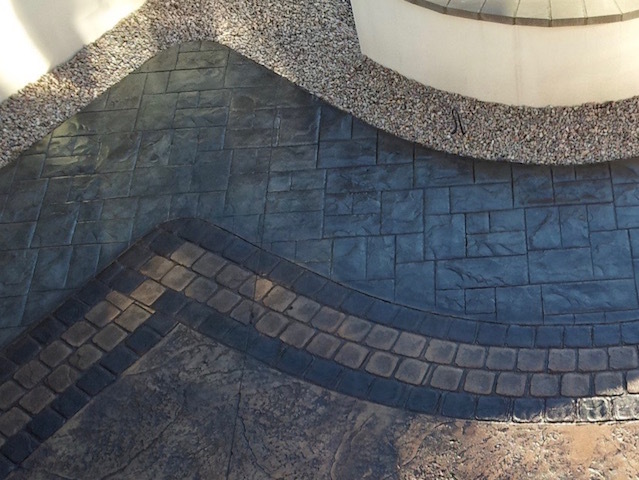 Reliability and integrity are at the core of everything we do and most of our work is through recommendation from our other customers. 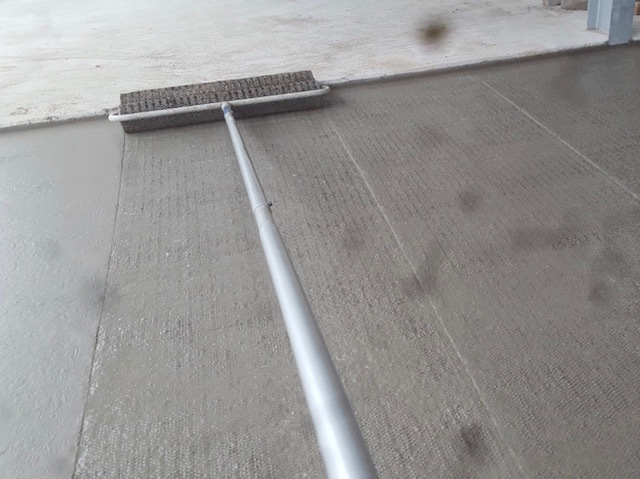 Call 01776 830592 for more information or a free quotation.